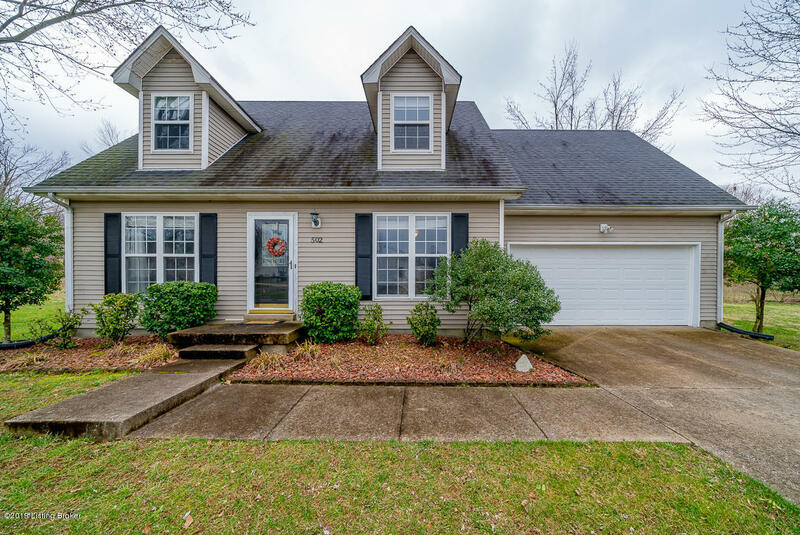 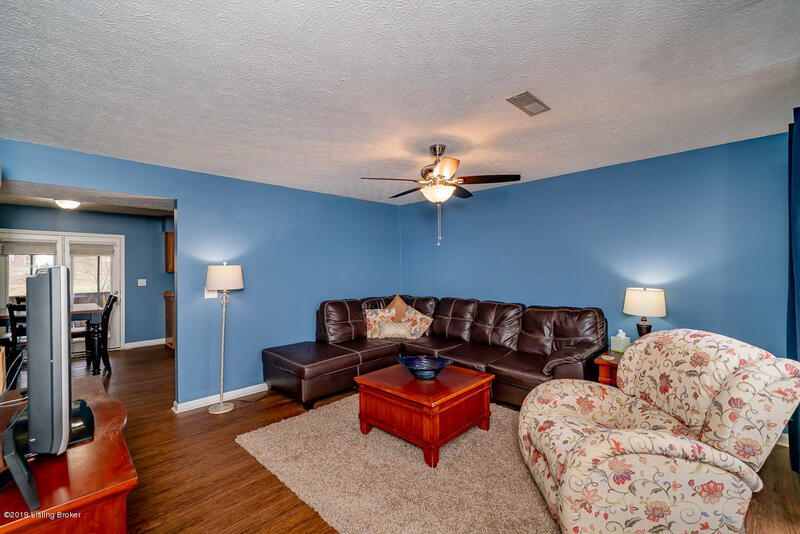 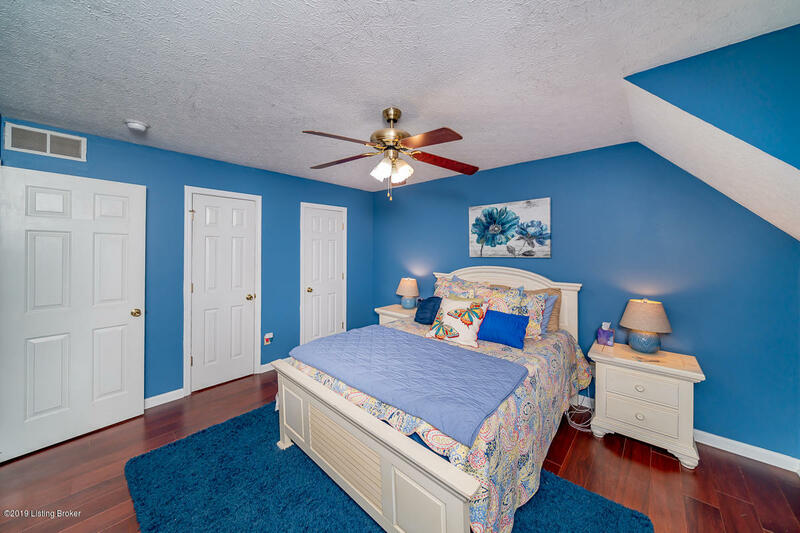 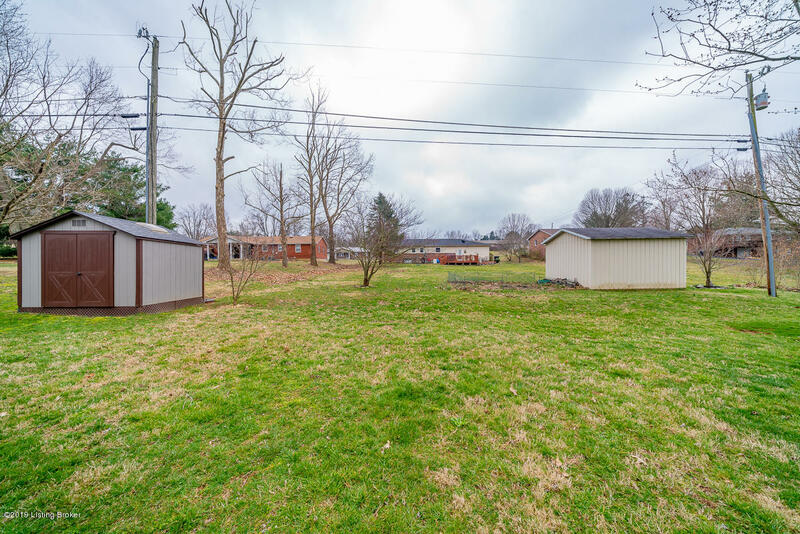 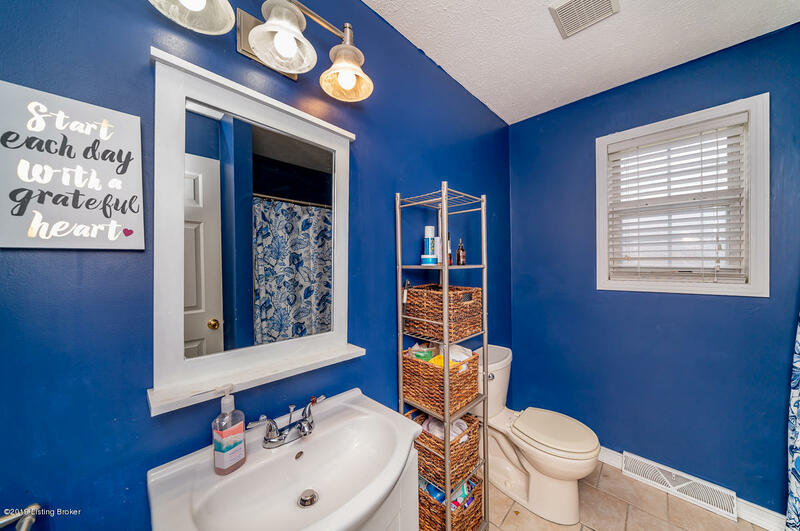 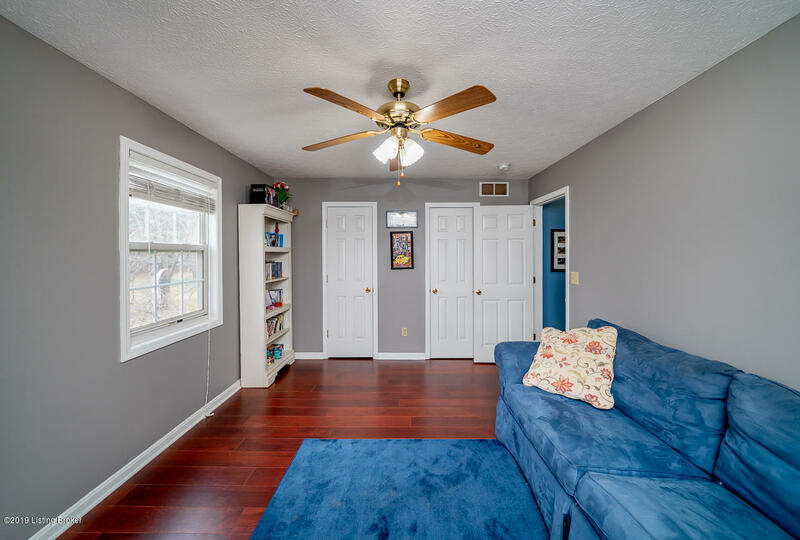 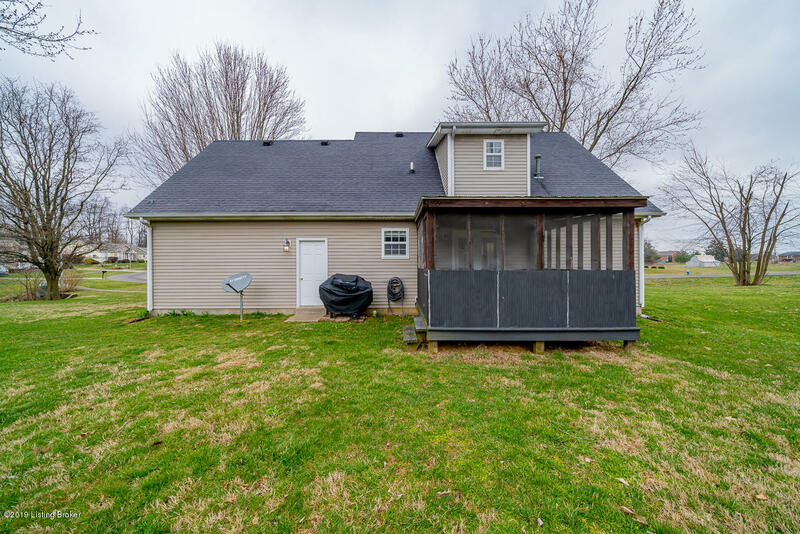 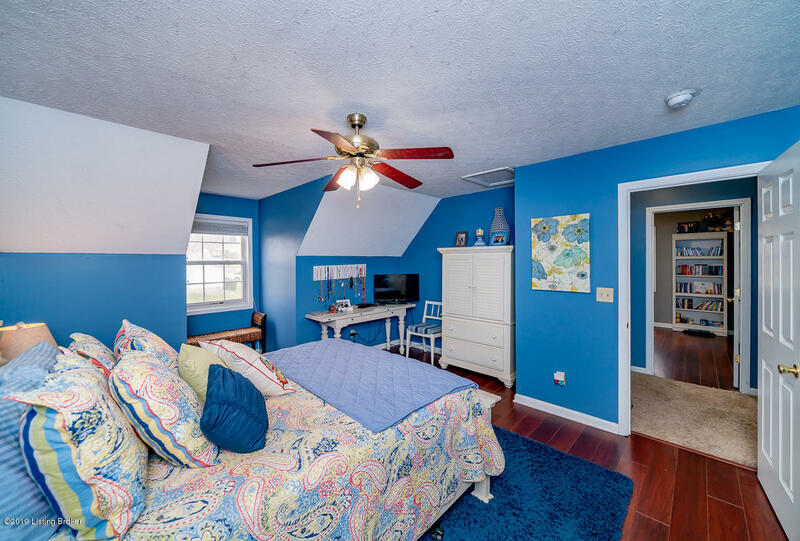 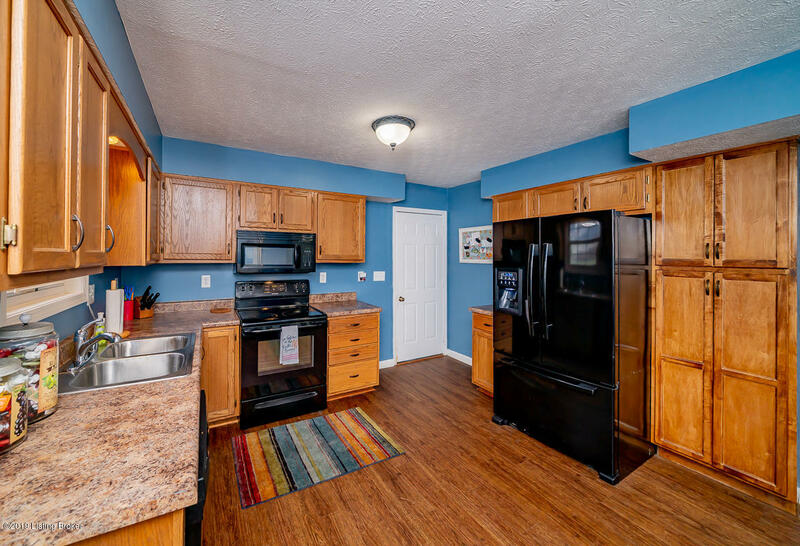 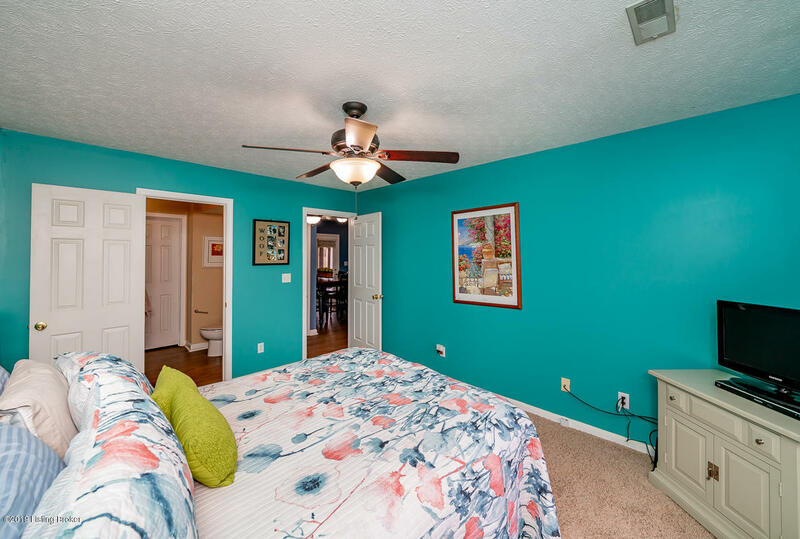 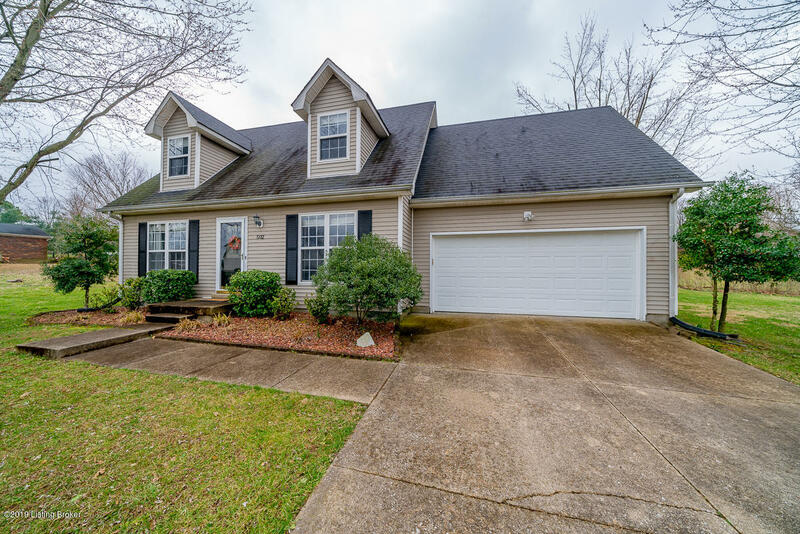 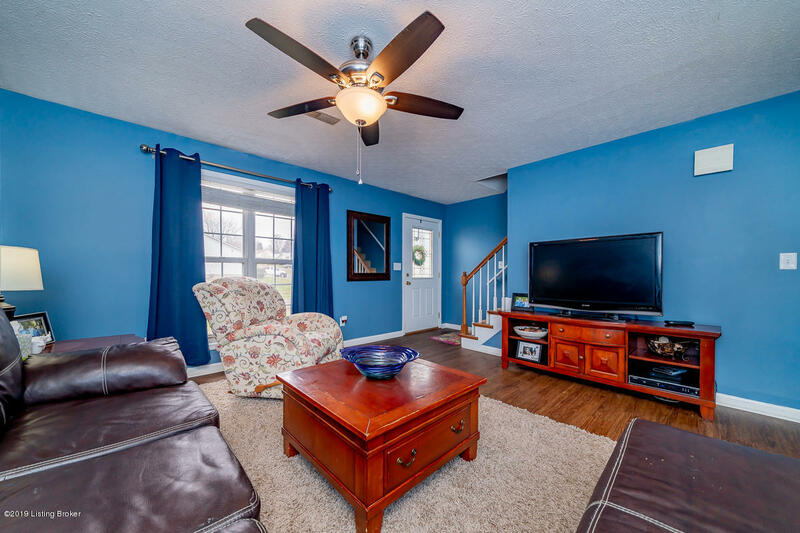 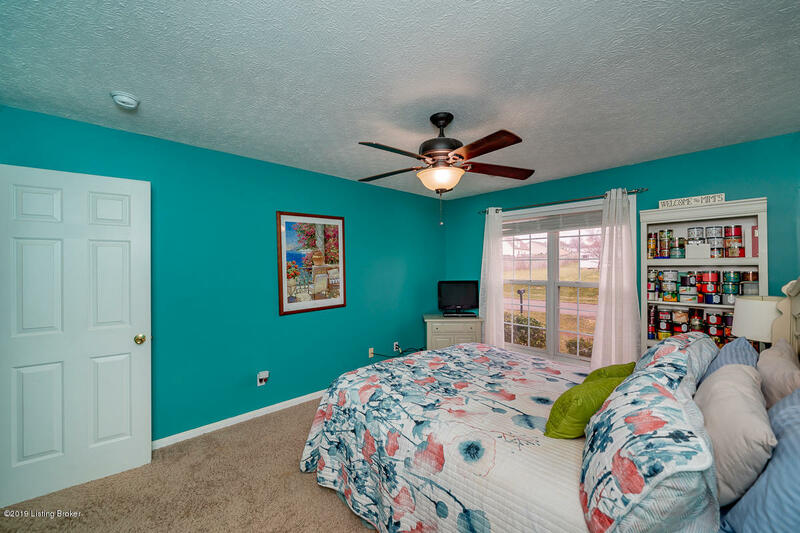 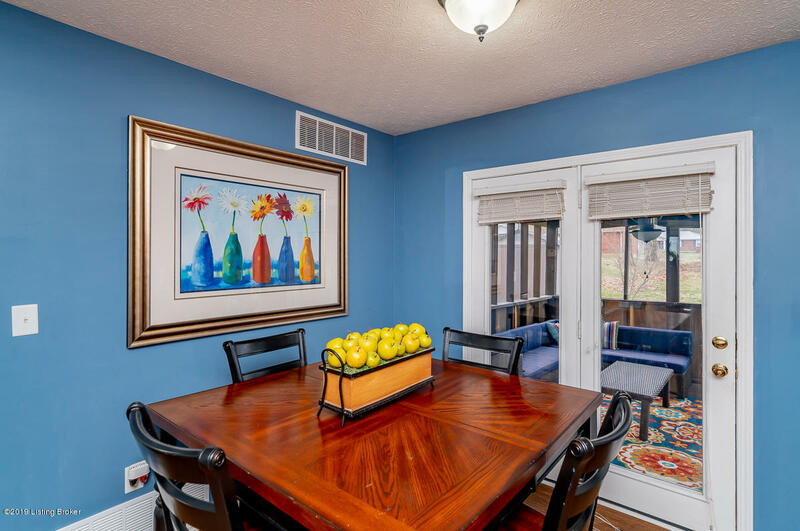 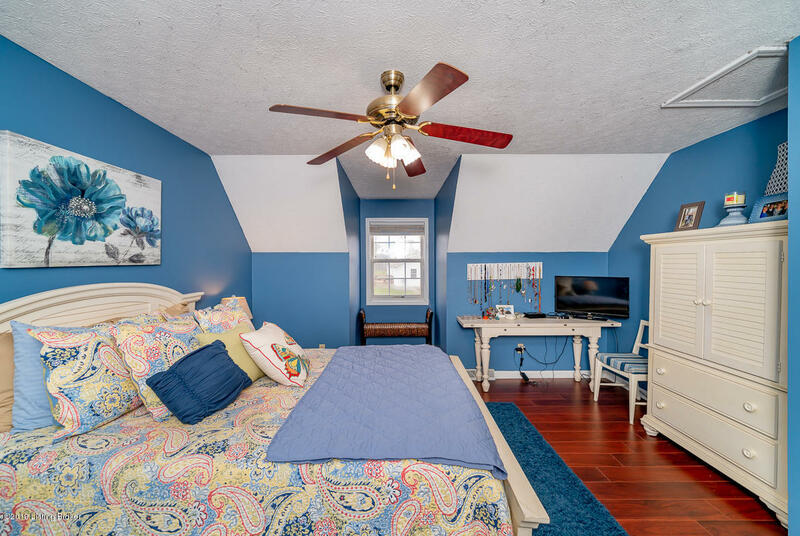 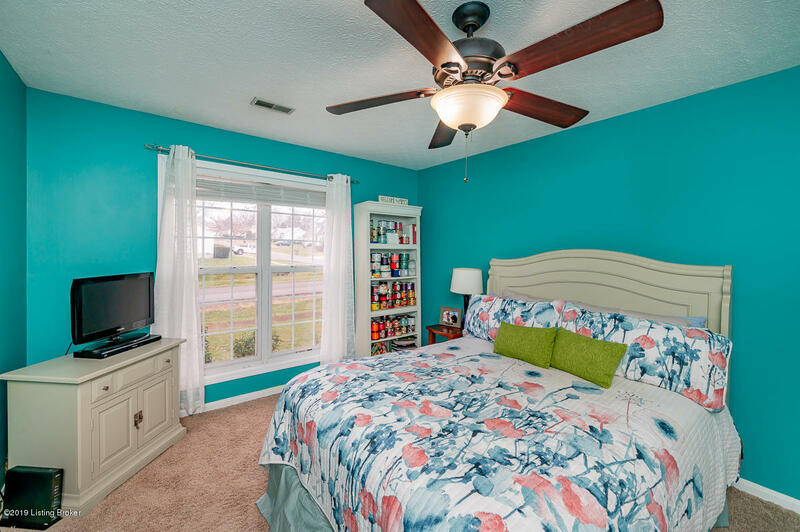 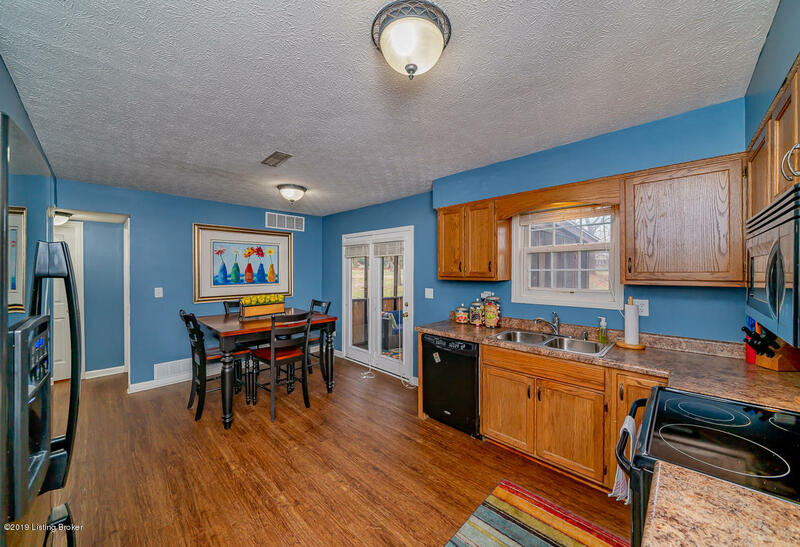 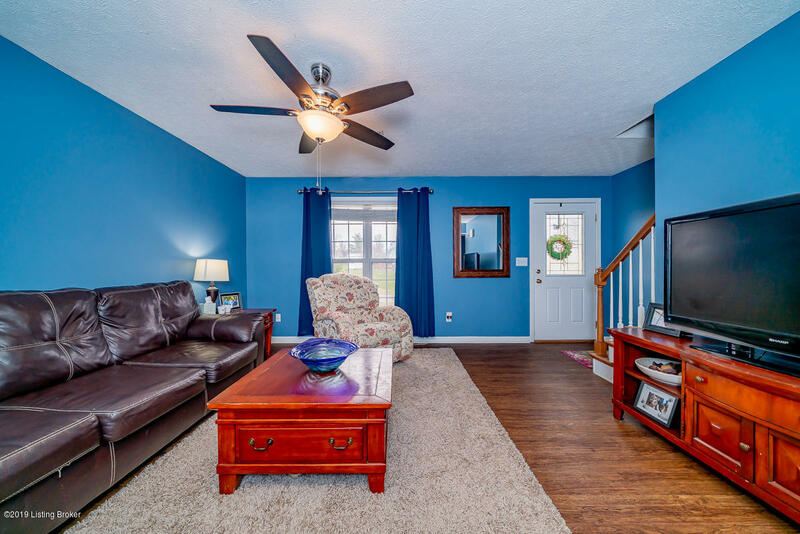 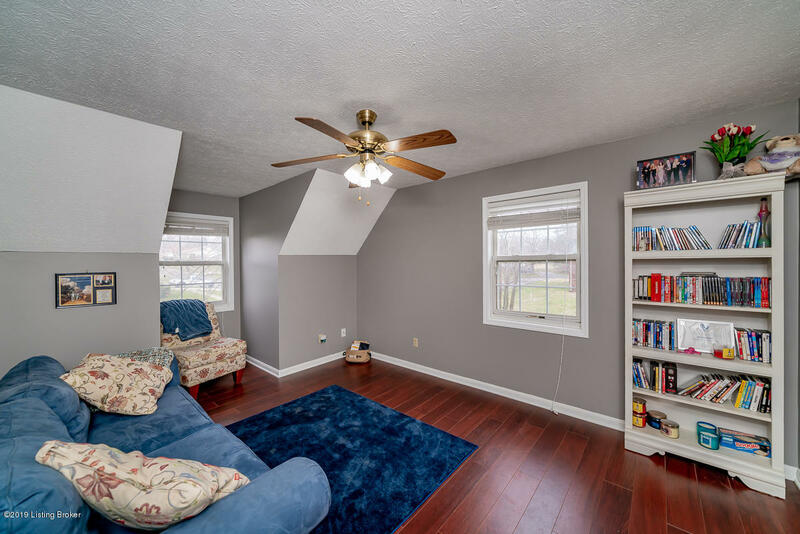 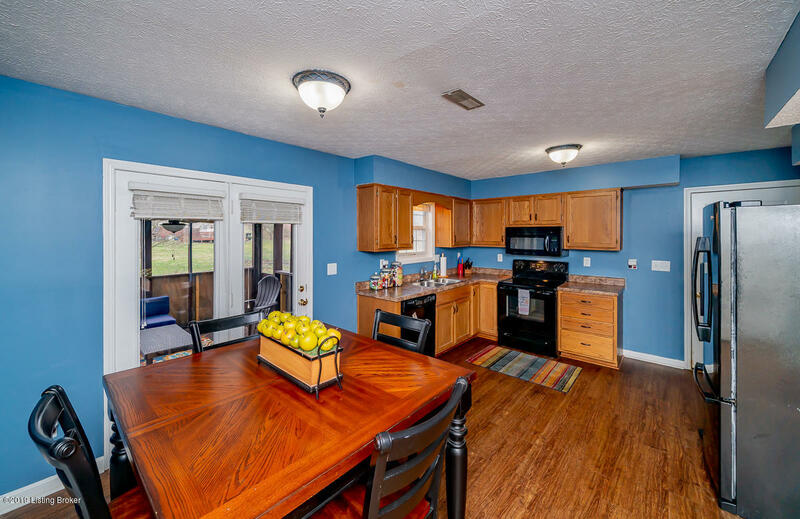 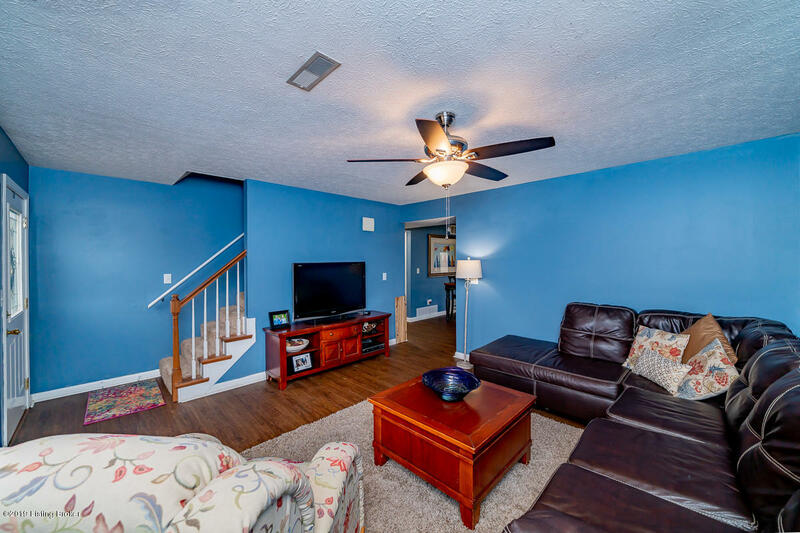 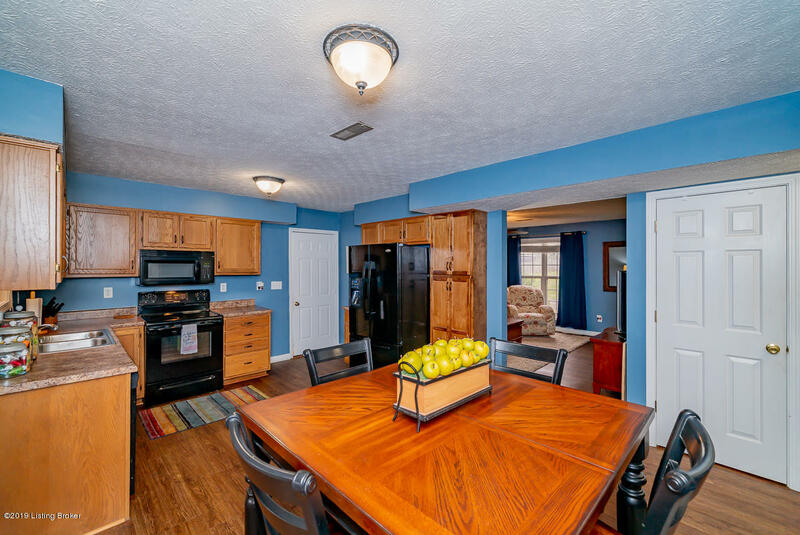 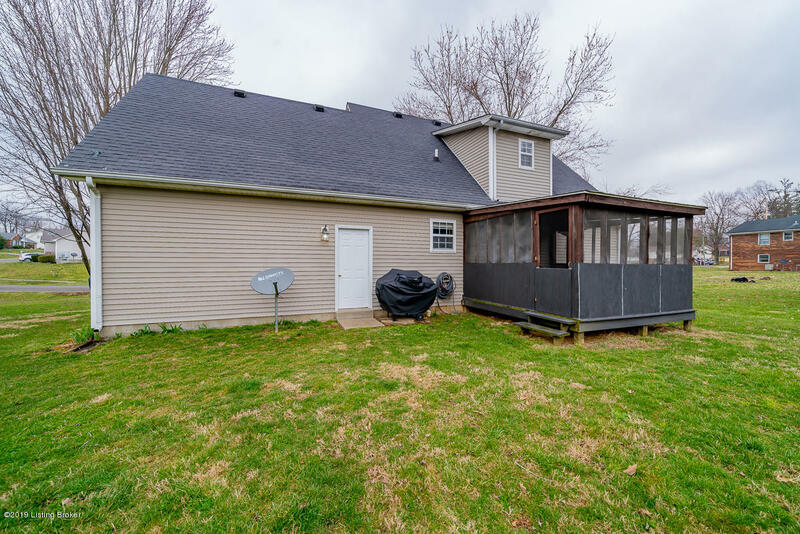 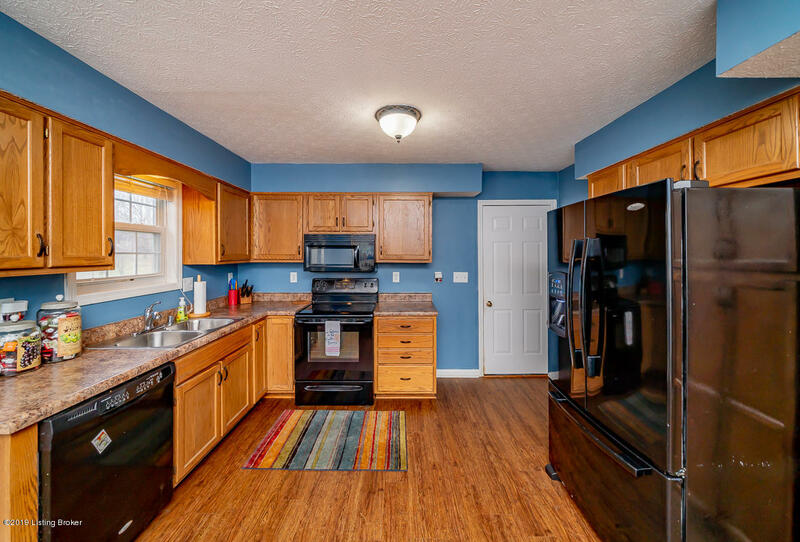 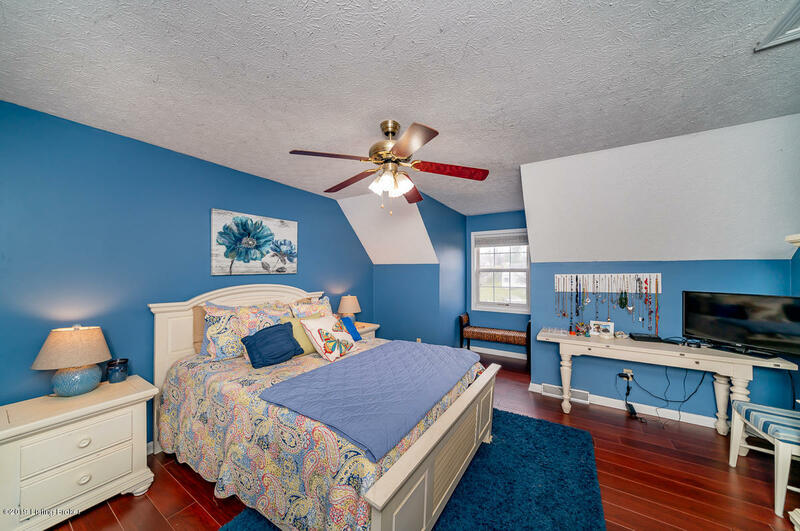 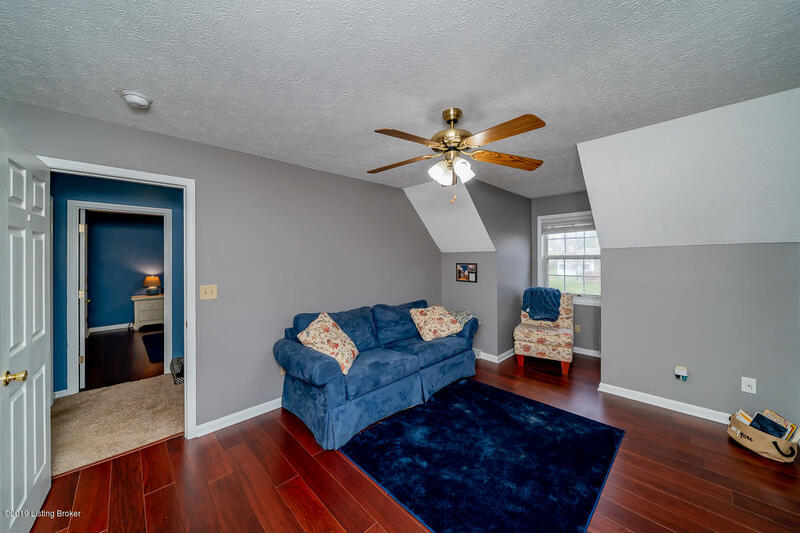 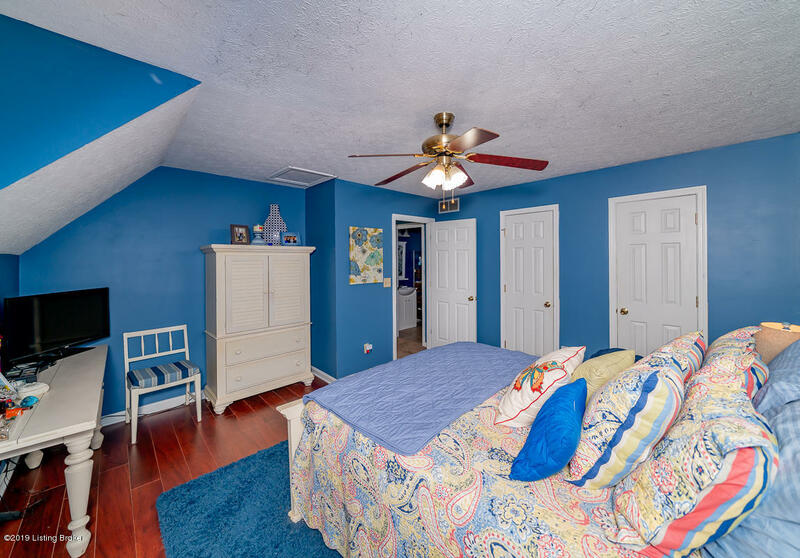 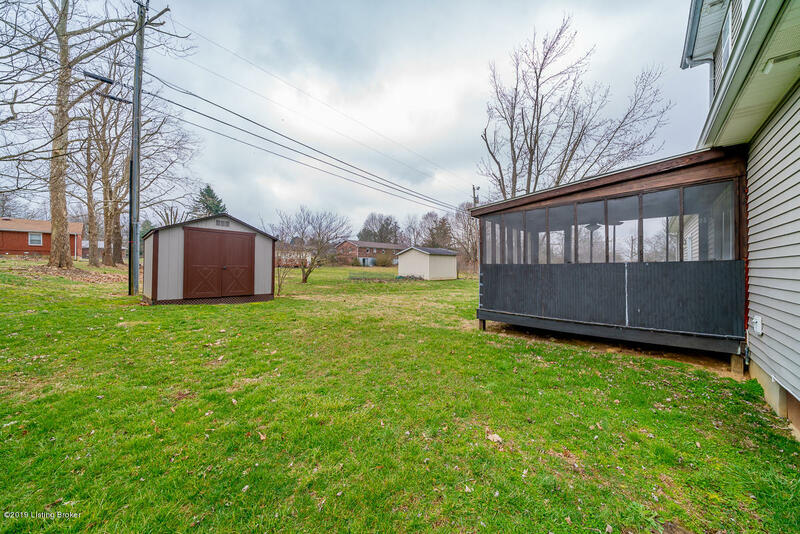 If you have been looking for home in the heart of Elizabethtown, stop looking - this is it! 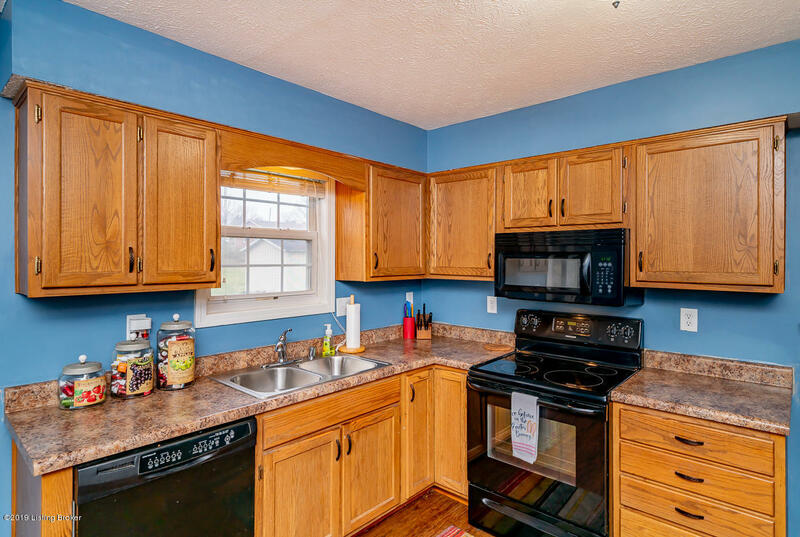 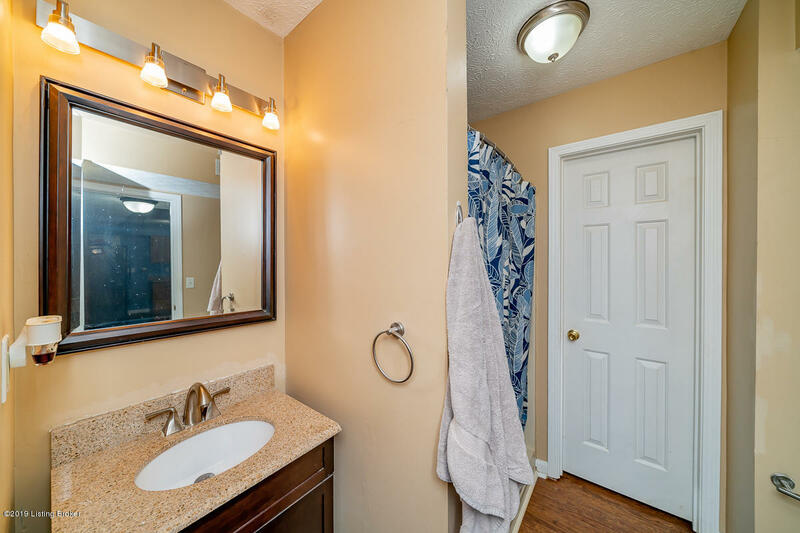 502 Bewley Blvd has 3 bedrooms and 2 full bathrooms. 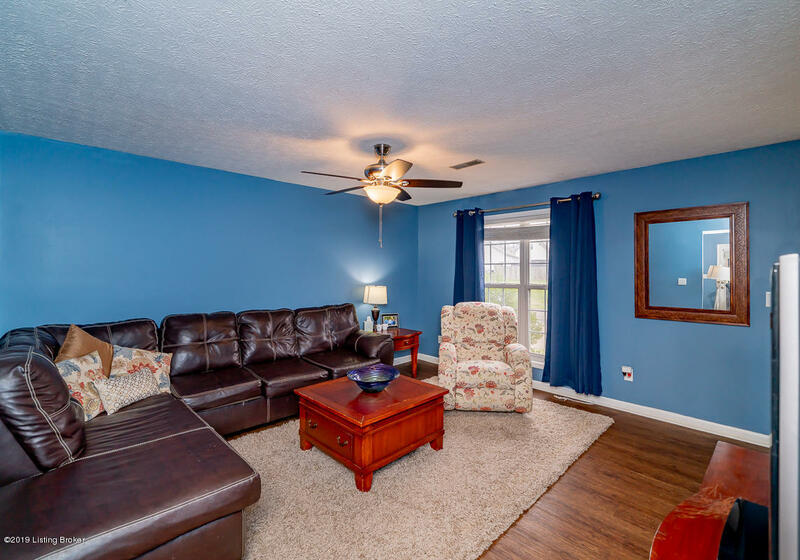 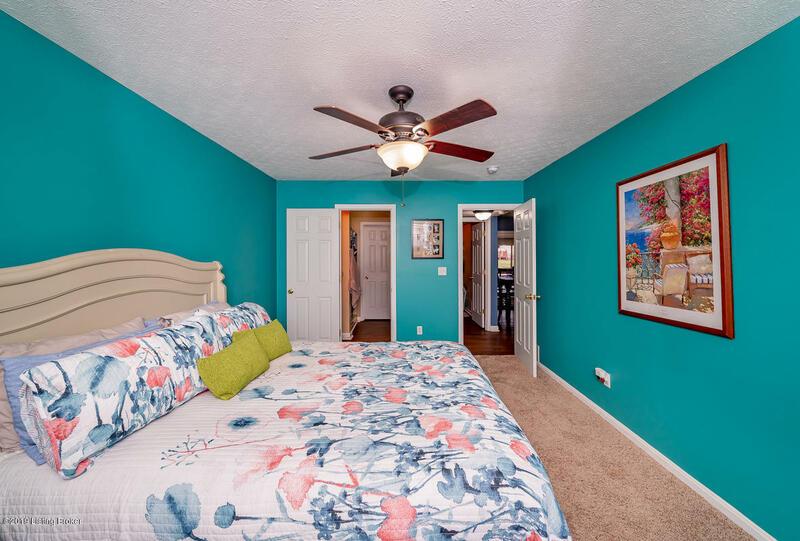 This charming cape cod has a large living room, a gorgeous kitchen complete with a built in pantry and eat in dining area which are all perfect for entertaining and your busy lifestyle. 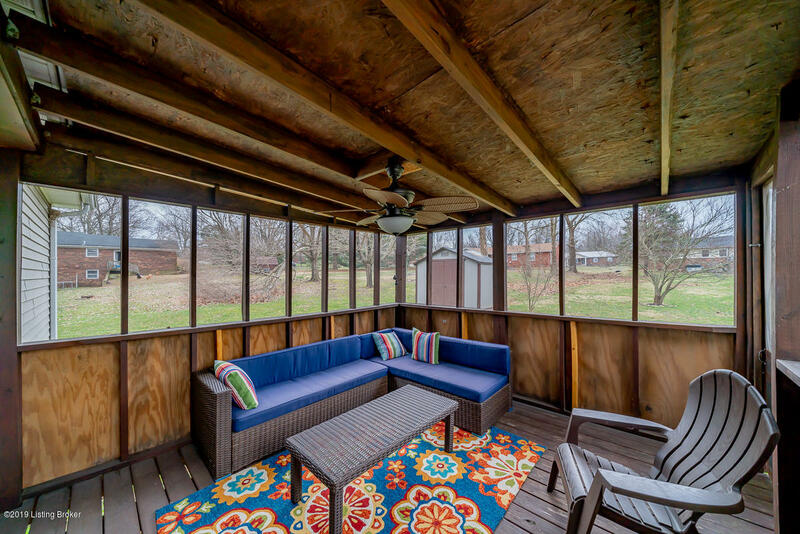 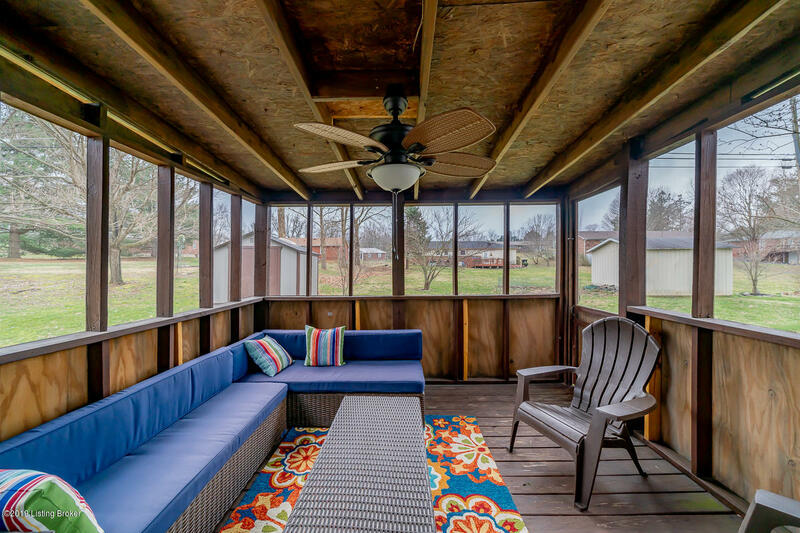 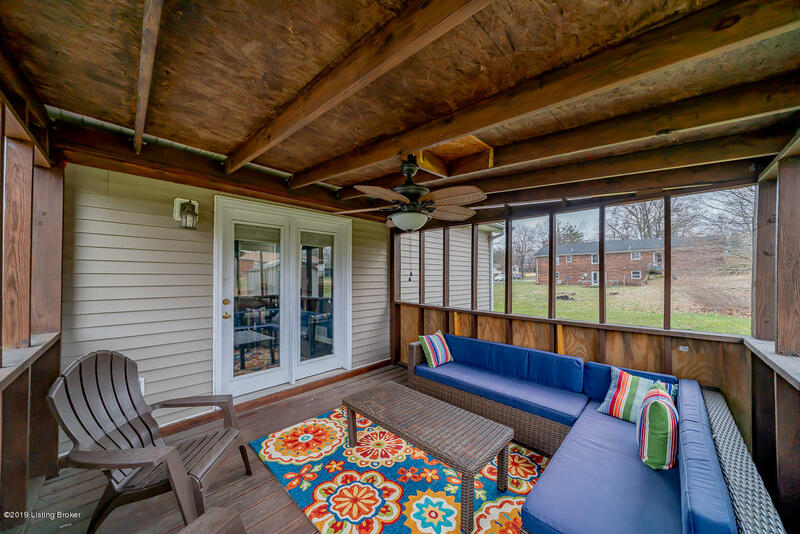 Relax on the screened in back porch and enjoy your private yard. 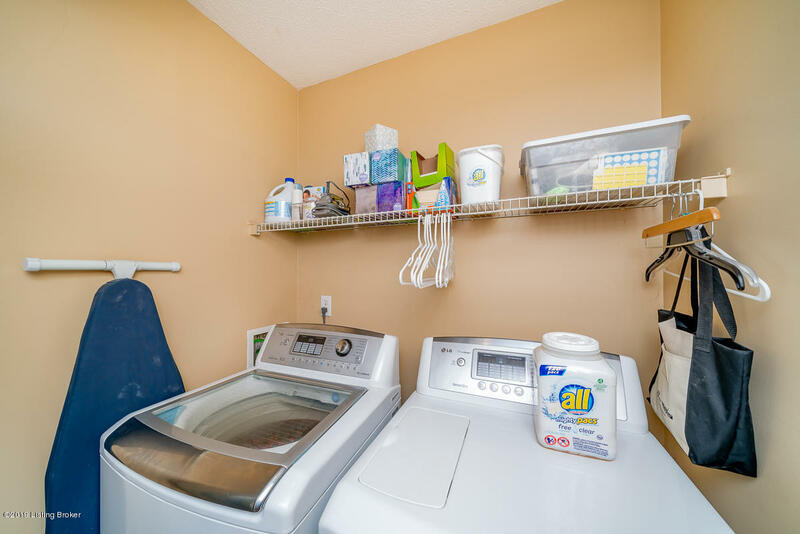 Plenty of storage and main floor laundry make this home an easy choice.